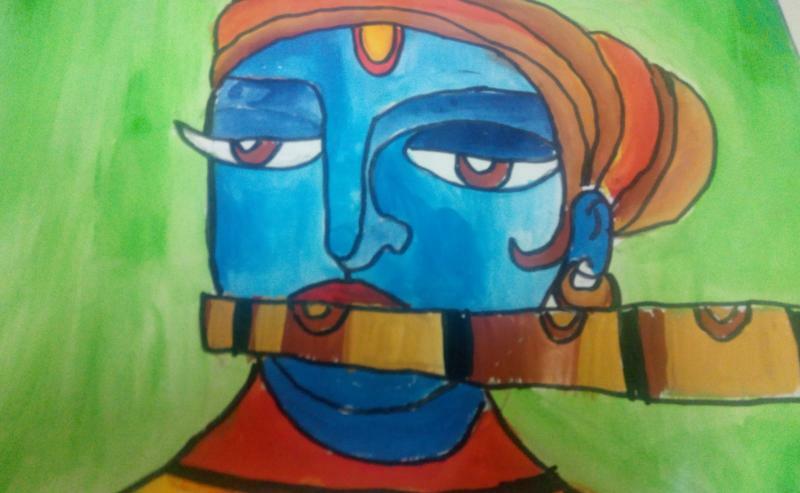 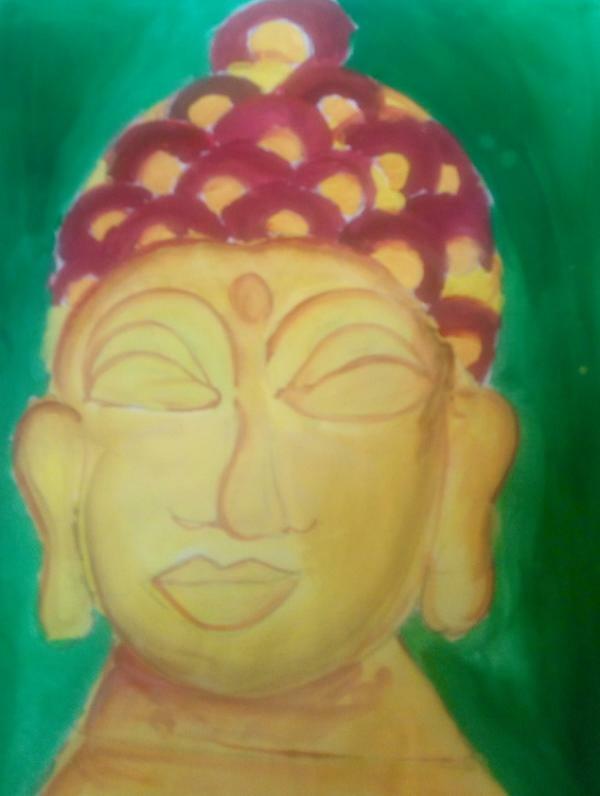 Here is the amazing art gallery of Ms. Akshadha Radha K.S. 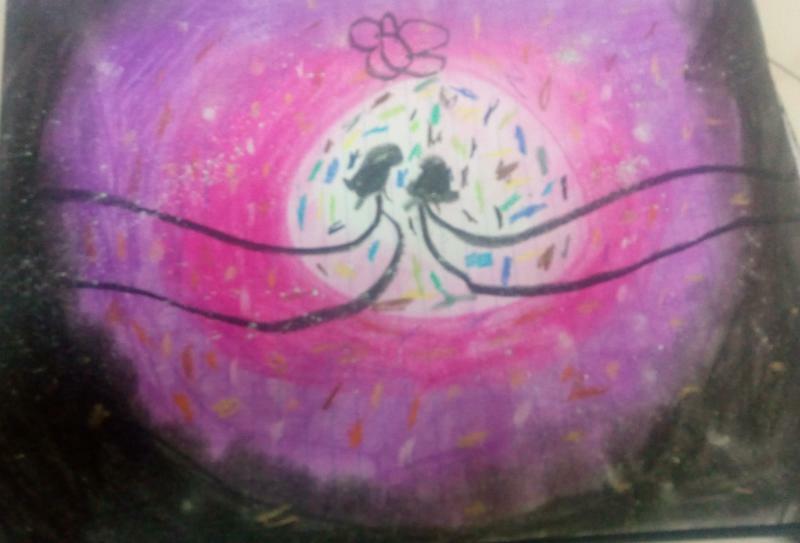 She is studying I-std in SAN ACADEMY, Velachery, Chennai. 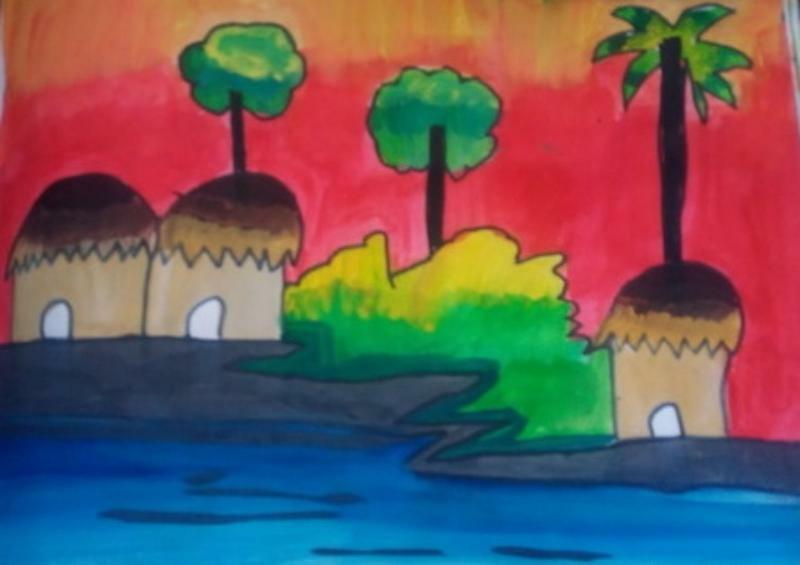 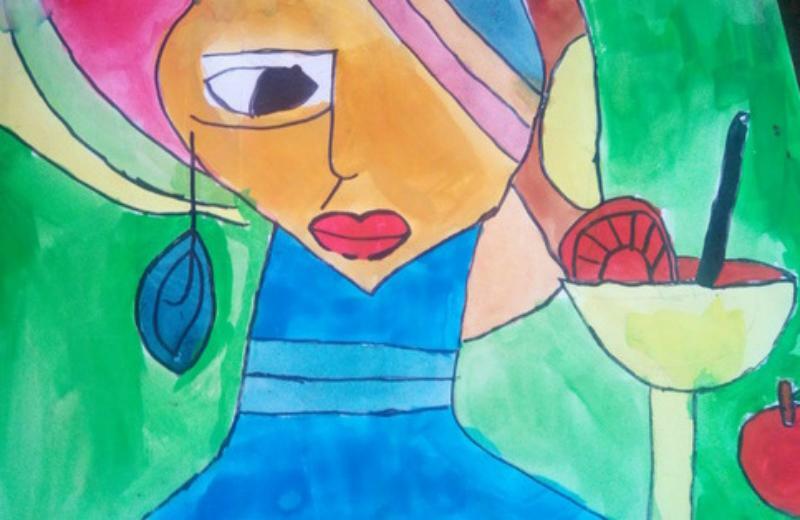 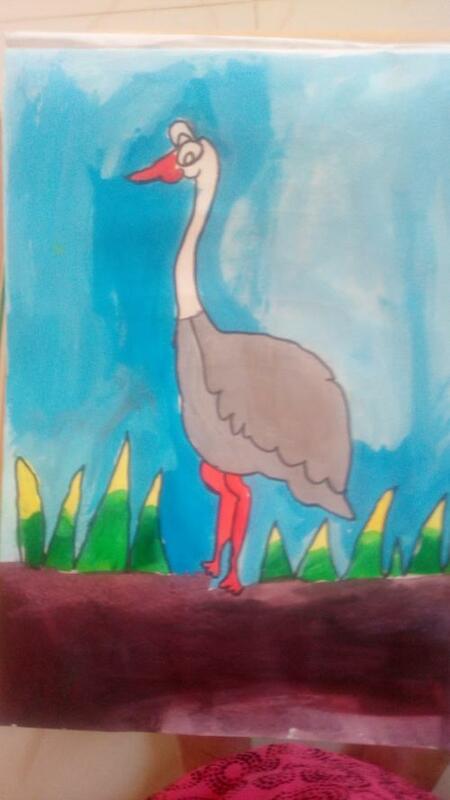 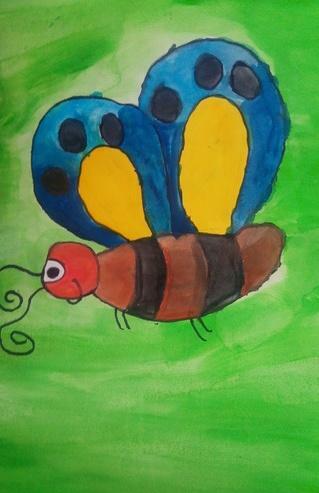 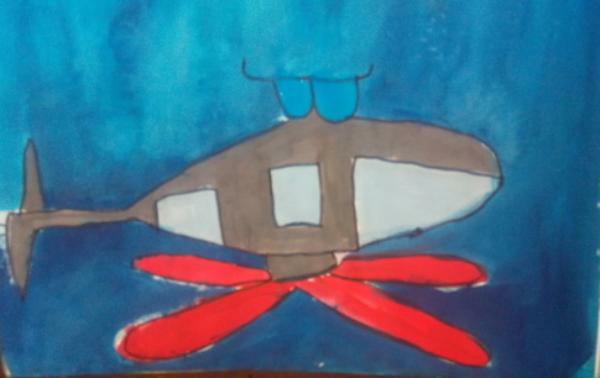 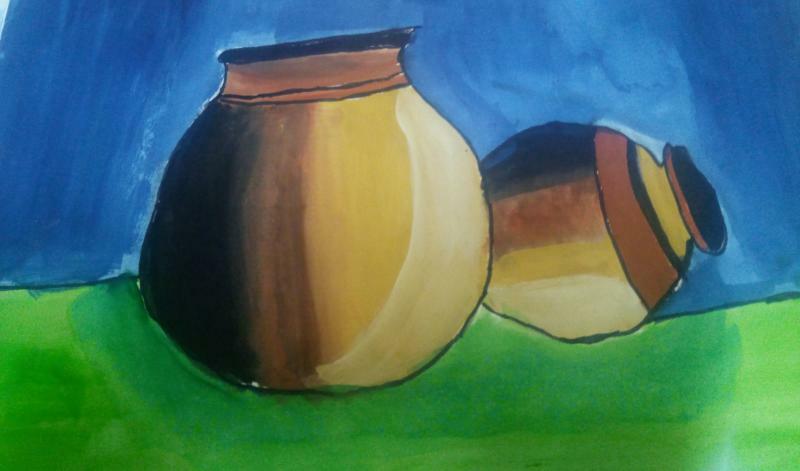 Akshadha is blessed with creative thinking and implement it through her drawings.